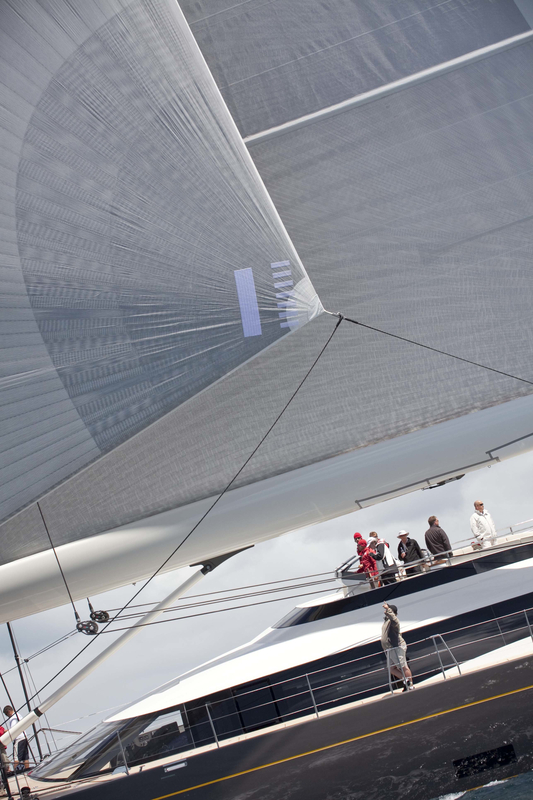 Entry to the South Pacific’s premier superyacht regatta is open, with at least seven yachts already waiting to sign up. As of the eighth August, entry for the South Pacific’s premier regatta is officially open. The New Zealand Millennium Cup is gearing up to take place in its new location of the Bay of Islands and a number of yachts have been waiting anxiously for entries to open. The largest of the seven boats which have been anticipating entry, is a 50-metre vessel sure to turn heads as it races around the tightly-fought competition. The New Zealand Millennium Cup has created a destination for yachts cruising the South Pacific to turn their bow in mid-summer and has built a reputation for close-fought, fun racing, since the inaugural edition in 2000. With South Pacific cruising on the up, the race provides a focal point for yachts to pull in from their solo adventures and gather to swap stories of South Sea idylls and places to venture. No surprise then that it’s also famous for New Zealand hospitality. This year’s event will be no different with stand out events like the one held at beautiful Omata Estate. From a vantage point on a hill among the vines, each yacht’s owners and crew will be paired with a local vineyard for a personal sensory tour through some of New Zealand’s stand out wines. The New Zealand industry embraces the regatta as a chance to shine on home soil, showing off the best of the local superyacht sphere, as well as New Zealand’s natural charms. The organisers are thrilled to welcome back Alloy Yachts, Yachting Developments, Smuggler Marine and Doyle Sails as sponsors, and welcome new sponsors onboard including OCEAN Independence, Port Opua, and Robinson Interiors. The Cup’s committee are looking forward to reinforcing the event’s reputation as the premier superyacht regatta in the South Pacific and would welcome the chance to discuss the event with any captains and owners interested in joining the dash for the line. • The Cup will run from 21 to 23 January in conjunction with the Bay of Islands Sailing Week. • Sheltered anchorages have been reserved for superyachts at Opua.